Fast Absorbing Serum is beneficial to all skin types. It helps fight photo-aging and reduce the appearance of age spots. 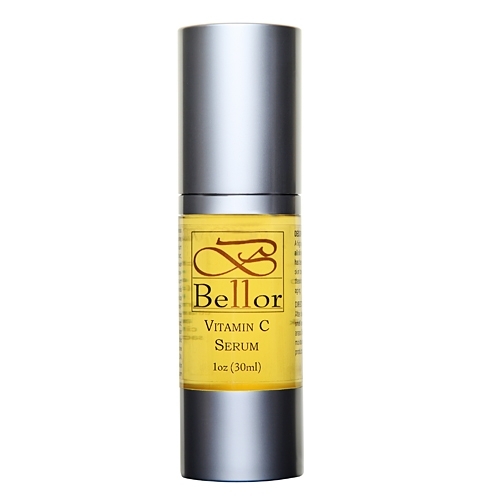 This serum produces a firming texture to the skin and refreshing glow. 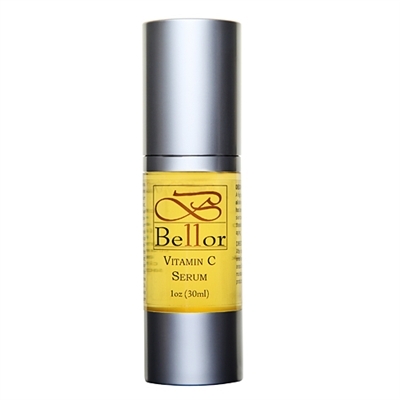 Ideally applied before sun protection or after most exfoliation treatment procedures.